If you want to feel the cheerful atmosphere of the Thanksgiving Day, you should play Gobbler’s Gold free slot which is equipped with 5 reels and 20 prize lines. 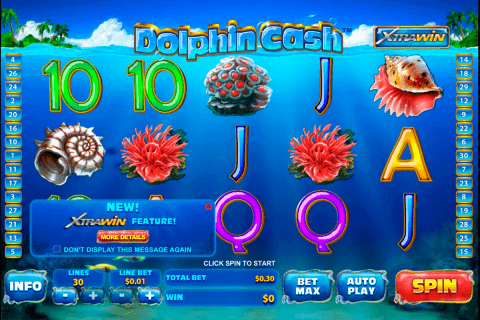 This video slot will not leave you without the jackpot payment which is equal to 7 500 coins. 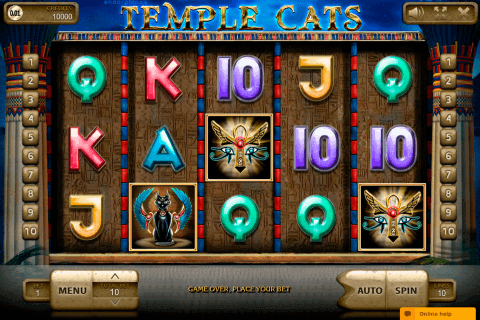 You will also play slot with the additional multiplier, the advantageous bonus round and a couple of the exclusive symbols. The highest bet in this slot machine is equal to $50. Also, you can set the amount of the stake and use the Autoplay mode. 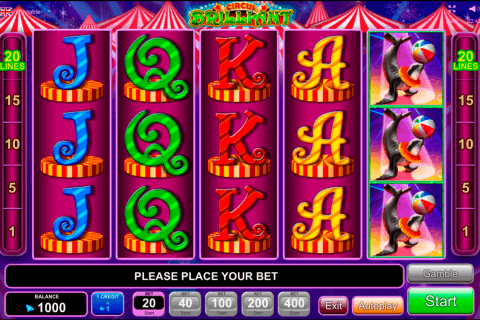 The designers from the Rival gaming factory equipped this casino online game with various playing symbols which reflect the American culture and traditions of the first settlers. The playground is filled up with the pumpkins, corn, holiday pies, fruits, vegetables, hay, the ship and the others. Like the majority of the free casino video games, Gobbler’s Gold has the most important symbol which is presented with the Wild golden turkey. Five turkeys award the gambler with 7 500 coins. Additionally, when the landed combination contains one Wild symbol, your win will be doubled. Two, three and four turkeys add x3, x4 and x5 multipliers to your wins. The farmer with a rifle is the Scatter character. In comparison to the other Rival free online slots for fun, this slot model can grant you up to 100 free games. 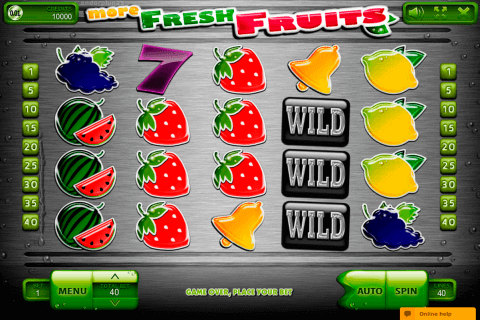 When you get three farmers anywhere on the screen, you will be awarded 10 online free spins. Four and five Scatters correspond to 20 and 100 spins. During this special round, all your wins will be multiplied by 3x. Video slots with bonus games are always more advantageous than the traditional casino games without these features. You need only three bonus symbols on the gaming screen to activate the special round. You will find yourself in the field of the pumpkins where you need to search for the turkeys. Just click on the pumpkins and discover the turkeys with nice coin prizes. You can play this interesting virtual machine in several gambling houses which are stated in our special list of the verified online casinos.